The UK is lagging behind in adopting this relatively young technology. It could transform retailers’ supply chains by ensuring validity of transactions, protecting data, reducing cost, and vastly improving transparency. 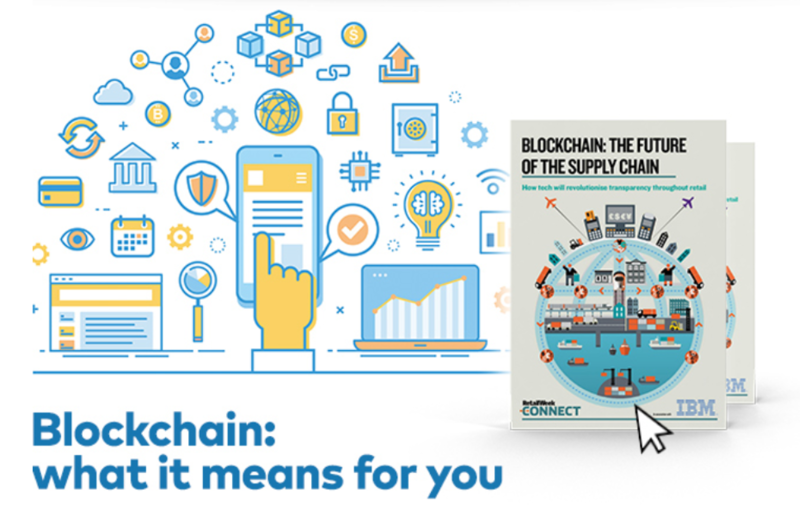 Download this Retail Week whitepaper, produced in association with IBM, to discover why blockchain will create a smarter, faster, and more secure infrastructure.